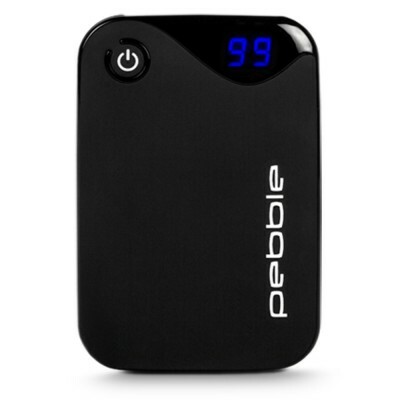 A powerful 8400mAh battery means this power bank can give up to 8 hours of charging - meaning you can keep your vape batteries going for days when you are on the move. Meanwhile, its Dual 2.1 Amp USB charging ports charge your batteries fast and efficiently, so you don’t have to wait as long for your vape! When you’re on the move and with multiple electronic devices, keeping your vape devices charged can be a challenge. 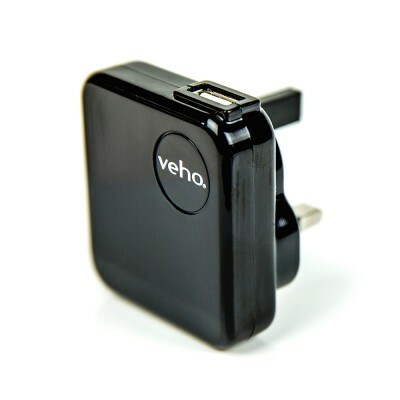 With dual charging ports and 8400mAh of battery capacity, the Veho can charge multiple devices quickly and efficiently - keeping your vape devices going and ensuring you stay connected on your mobile devices. 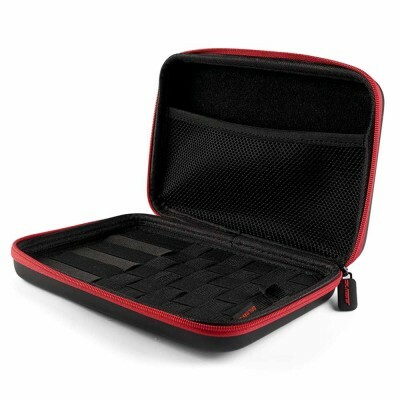 The Veho is also a compact device, and will fit neatly into a vape kit bag such as the KBag or KBag mini. It’s attractive, ergonomic design means it also fits neatly into your hand and is comfortable to hold. A clear, LED display also means that you can clearly see exactly how much power you have left, avoiding unpleasant surprises when you are out and about! 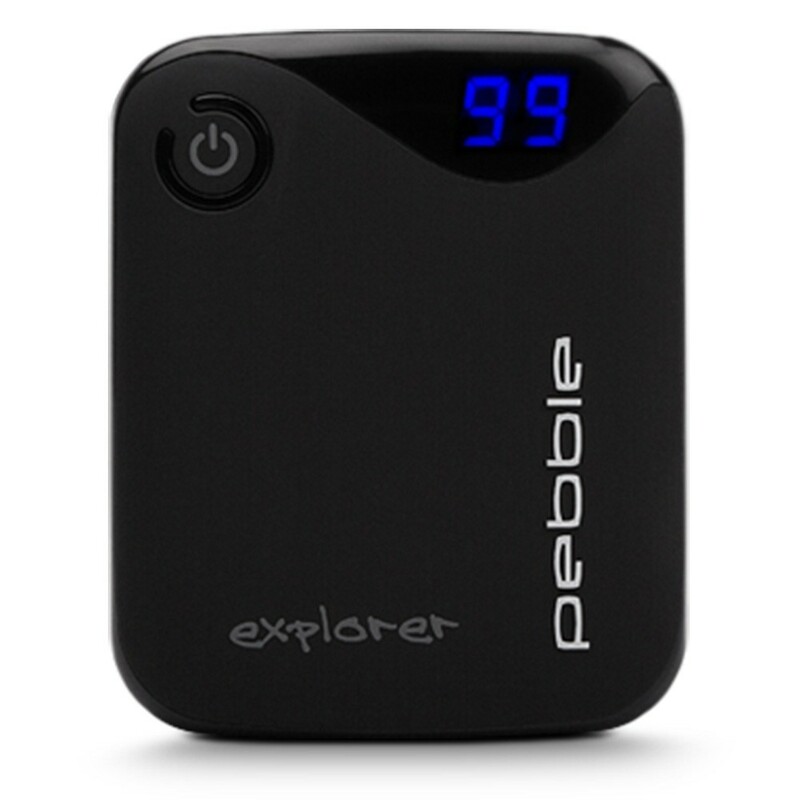 Charges up to 8 times depending on device. Short circuit, over-current, over-charging and over-discharging protection.